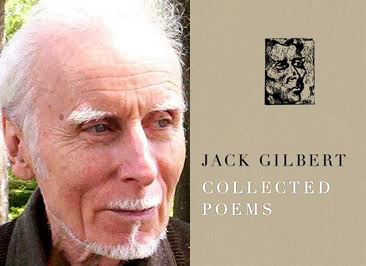 This is not the first time I've shared my love of his work on the blog, but I'll say it again: Jack Gilbert is such an important poet to me. I was writing like him before I even know what he was writing like; finding his work made me feel at home, at last. If my eulogy placed my poems in lineage with his, I would die happy. So when the Collected Poems landed on my doorstep I let out a little yelp of joy. Physically, it is a beautiful book: the digital version above does not capture the natural speckled grain of the tan stock, nor the comparatively luminous white print that disappears from view when you set the book flat on a table--leaving only the poet's name, black & utter in its lettering. The design rivals the hardback edition of Zbigniew Herbert's collected poems that came out a few years back. The interior font is clean, uncluttered (font wonks will note that it is Janson, also used on his book Refusing Heaven). I am grateful to have not only an index of titles but an index of first lines. in their fine houses. Michiko is buried in Kamakura. of donkeys amid the merciless power of the sun. The beautiful women grow old, our hearts moderate. All of us wane, knowing things could have been different. tears running down the cheeks. And I say, nevertheless. With the crowd-swell of rich small moments, Gilbert detonates the big lines "The beautiful women grow old, our hearts moderate. / All of us wane, knowing things could have been different." Perhaps these poems arrive at a perfect time because my third manuscript is so preoccupied with romantic relationships, a theme demonstrably central to Gilbert's work. Much of his work centers on Michiko Nogami, a onetime student, then wife, who passed away at age 36 from cancer after they'd had only 11 years of marriage; other significant female relationships include poet Linda Gregg. "Love is apart from all things," Gilbert wrote in "The Great Fires." "Desire and excitement are nothing beside it....Passion is clearly the path / but does not bring us to love. / It opens the castle of our spirit / so that we might find the love which is / a mystery hidden there." "You can’t work in a steel mill and think small. Giant converters hundreds of feet high. Every night, the sky looked enormous. It was a torrent of flames—of fire. The place that Pittsburgh used to be had such scale. My father never brought home three pounds of potatoes. He always came home with crates of things. Everything was grand, heroic. Everything seemed to be gigantic in Pittsburgh—the people, the history. Sinuousness. Power. Substance. Meaningfulness." "Oh, I like ornament at the right time, but I don’t want a poem to be made out of decoration. If you like that kind of poetry, more power to you, but it doesn’t interest me. When I read the poems that matter to me, it stuns me how much the presence of the heart—in all its forms—is endlessly available there. To experience ourselves in an important way just knocks me out. It puzzles me why people have given that up for cleverness. Some of them are ingenious, more ingenious than I am, but so many of them aren’t any good at being alive." ...I'm not going to gild the lily. You figure out for yourself if those words resonate. But for me, they do, and that is what I'm at work on these days. When I decided to be a full-time writer, I jerry-rigged the core of my creative self--poetry--to a new and relatively untested instinct to write nonfiction. On a practical level, I can't make ends meet without both incomes; on an aesthetic level, this next collection will benefit from the breathing room of times I'm focused on prose. Still, it was a risk. For the past couple of weeks I've felt in over my head. I was incredibly fortunate to start with the Washington Post Magazine and then Don't Kill the Birthday Girl, but those opportunities do not equate to the decade of trench journalism experience many of my colleagues can build on. A piece I wrote on spec--on an issue I feel strongly about--has been rejected three times over. I spent two days on a 1,600-word essay that feels DOA unless I do a major overhaul for tone. A key freelance gig has been in the limbo of people slow to return messages. Another editor is sitting on a trip of story ideas I sent, because I accidentally mistimed and sent during their production week. I am not quite ready to sell the nonfiction book I need to anchor it all. It's an incredible gift to reach a set of goals and then claw past them, ever higher. It's also scary as hell. Do not conflate publishing an essay or article with publishing a book. They require very different skill sets. Can I do this? Can I juggle multiple topics and pitches? Can I find that magical balance of being persistent without pestering? Here's where I'm supposed to tell you how I re-inspired myself through reading, or daily writing prompts, or a conversation with a trusted mentor. None of those things happened. For a few days I simply hid out in a cave, e.g., watching a whole season of Grey's Anatomy. That didn't fix anything. 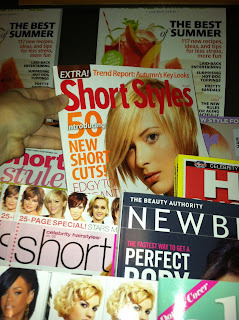 So I started reclaiming the tenets of being a real girl in a real life, writer or not. I went to the dentist. I got a haircut. I donated clothes I'd outgrown, berating myself for all every time I'd ordered french fries while on book tour, and laundered the others. I visited my grandmother. I went to a friend's engagement party and to another friend's baby-birthday party. I stuck it out through the 14th inning of a Nationals game. 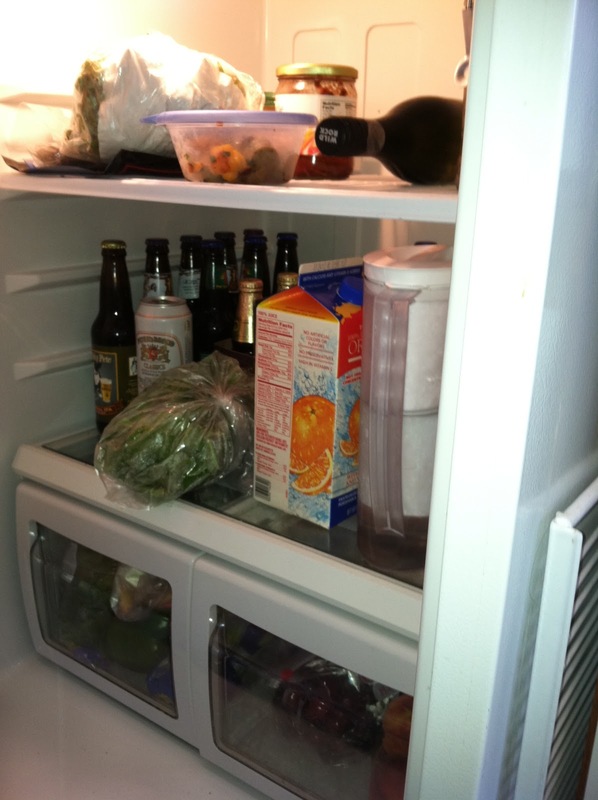 For once my refrigerator holds real food, perishables like sorrel and blueberries. I've gone a whole month without a roadside meal of sardines on Triscuits. I cooked lunch for a boy I love, packed it in the picnic basket my mother gave me for my birthday, and took it to his studio on a rainy Tuesday. These writing frustrations didn't go anywhere in the meantime. They pulsed and glowed in the dark, waiting, a fist of worry. I just looked the other way. My super-ambitious side wants to think that all it takes is a couple of days to pull out of a bad stretch, but sometimes it takes longer. Finally, this past weekend, the worries unclenched a little. Perhaps it was the moment, at a friend's rooftop party in Adams Morgan, when she said, "I think all freelancers go through this. Some weeks it is great. Some weeks you go to yoga five days in a row and wonder what the hell you're doing with your life." In that moment, hearing her say that, I forgave myself for being scared. Then I did a jello shot with her friends. I may be an old soul in some ways, but I'm a youngin' in others. And that's okay. Monday morning brought groceries, and drycleaning. Then good news: a publisher in Beijing purchased the rights to print a paperback edition of DKTBG in Chinese. More good news: that freelance gig materialized, complete with a contract that articulated word counts and fees. 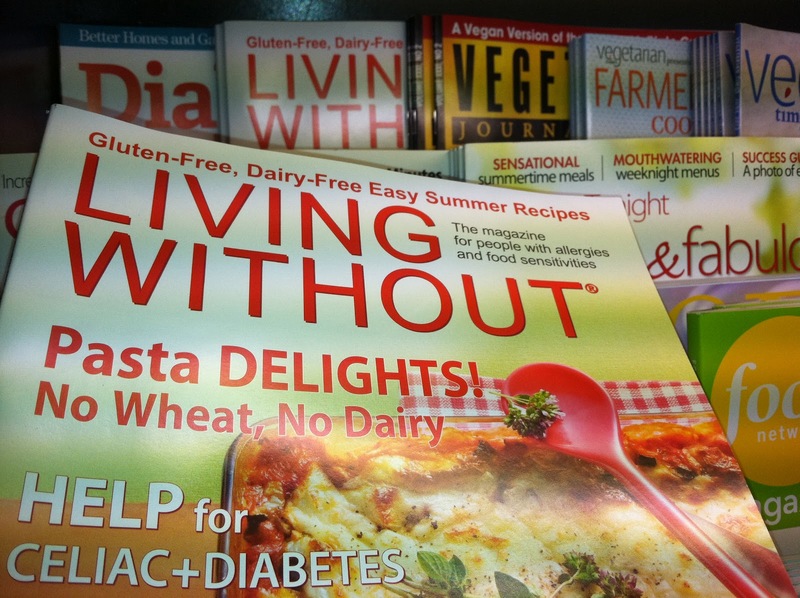 I swung by a local bookstore to pick up LIVING WITHOUT, in which I have a back-page article. As I walked in, I thought, I need to pause and realize how grateful I would have been, at 25, to be able to do this. This is not an errand. This is a treasure hunt. 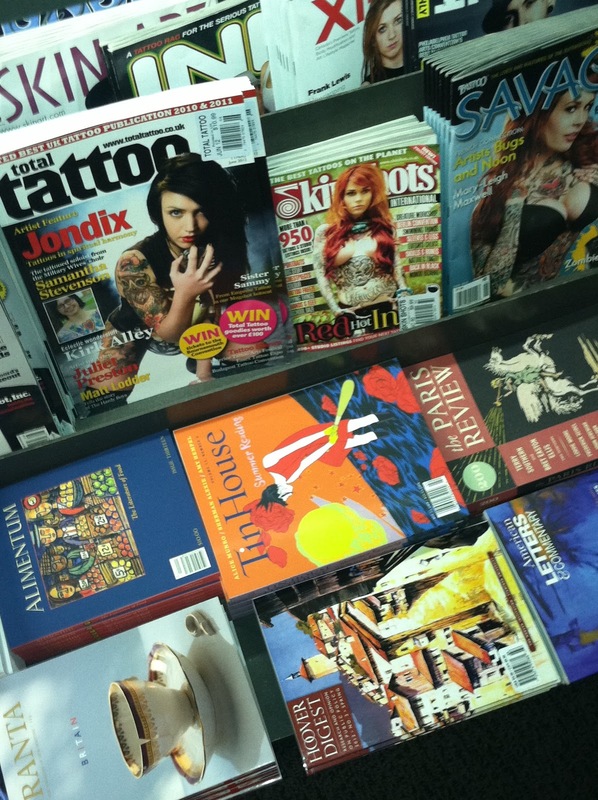 I looked around, and soon I found the issue of TIN HOUSE with my sestinas. I kept looking, and soon I found my sister. On the cover of a hair magazine. By one in the morning last night I found myself driving a Swiss playwright around town, showing off monuments. We'd watched a staged reading of his play earlier that evening at the Goethe Institut--I'd been delighted to receive an invitation out of the blue. He had seen my poems in WESPENNEST and liked them, realized I lived in DC, and reached out. His translator picked Clyde's for a bite to eat afterwards, so I bought the playwright his first oyster shooter. Probably his only oyster shooter, but I admired his fearlessness. We walked up to the Jefferson Memorial and he threw his arms out into the air and whooped aloud. We had the place entirely to ourselves, other than the Park Ranger ensconced behind his desk and a heron picking delicately along the Tidal Basin. Who knows? Perhaps the next time I see him it'll be in Zurich. I have two homeless essays and a dozen emails I'm not looking forward to writing. This freelance gig could be a huge deal or a humiliating exercise in kill fees. 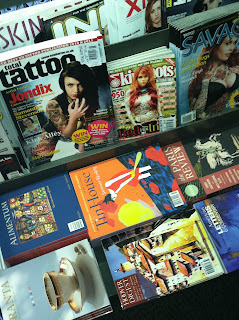 No lightning bolt has struck on the book front. A hard few weeks. But I'm here. I'm not giving up. There will be mistakes, missteps. There will be editors who--I pray--take a deep breath and have patience with me. The point is, I refuse to let my desire to do it perfectly prevent me from getting it done at all. As bloggers go, I'm a regular reader guilty of lurking--in part because so many times I've sunk 10 minutes into composing a comment, only to have the text disappear into the ether because of an errant key click. But I want to mention that C. Dale Young is retiring "Avoiding the Muse," and this makes me both sad (on a selfish level) and happy that he can devote that much more time to new projects. C. Dale, you were one of the most consistent and articulate voices when all these blogs started up; thank you. Although blogs have fallen by the wayside for many, they offer a unique mode of casual conversation; not as coherent as a personal essay, but far more developed than Tweet. 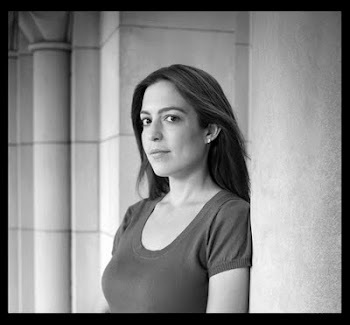 It's hard to imagine a post as heartbreaking as the current one on Jehanne Dubrow's "Notes from the Gefilte Review..." in the harsh glare of a Facebook page. What would a "Like" thumb even signify? Much like a diary, blogs are useful not only to readers but their writers. When the day comes for Steve Rogers to write his great American novel, his "Looking Toward Portugal" site will be an invaluable cache of sensory detail. CDP might do the same for me should I write a travel memoir. In the blogsphere, another favorite--Eduardo C. Corral of "Lorcaloca"--is spreading the word about the Rane Arroyo Chapbook Prize, which includes publication with Seven Kitchens Press. They do good books; check it out. Deadline is June 15. 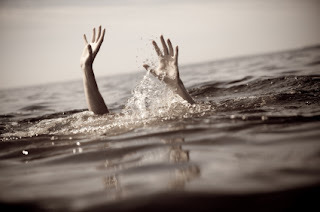 Speaking of books, I'm at that painful stage of knocking down a manuscript so I can build it up again. This mirrors a stage of my poem process: I take a reasonably polished draft and remove all the line breaks so it becomes a prose paragraph. Next I edit it in that form for syntax and flow, which ensures I don't have excess language in there simply for visual rhythm (e.g., writing toward a median line length). Only then do a I re-break the poem again, rethinking all line and stanza options. If it ends up as before, lovely. But often it does not. And sometimes I have to come to terms with what's missing, and dive back in to revise on a content level. I can easily claim Count the Waves is being close to finished. Each of the sestinas will galley up to two pages, so I've got the literal cumulative length; I have a well of poems to draw from that have good pub credits attached. 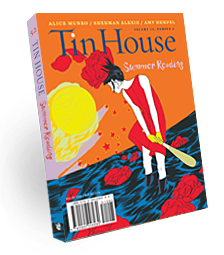 Two of those poems can be found in the new summer Tin House, which is gorgeous; I'm beyond honored to be in the same TOC as Sherman Alexie and Adrienne Rich. But you can't declare a book done just because you've met page count. In re-reading over the past few weeks, I've realized that certain poems that stand perfectly well alone become redundant piled up one on top of the other. All poets, especially in mid-stage careers, have to police themselves so that they don't get lazy--relying on images, dramatic tensions, and rhetorical devices that they return to so often as to border on self-parody. (Mike Young and Elisa Gabbert stirred this hornet's nest when they published "Moves in Contemporary Poetry" back in 2010 over at HTMLGIANT). 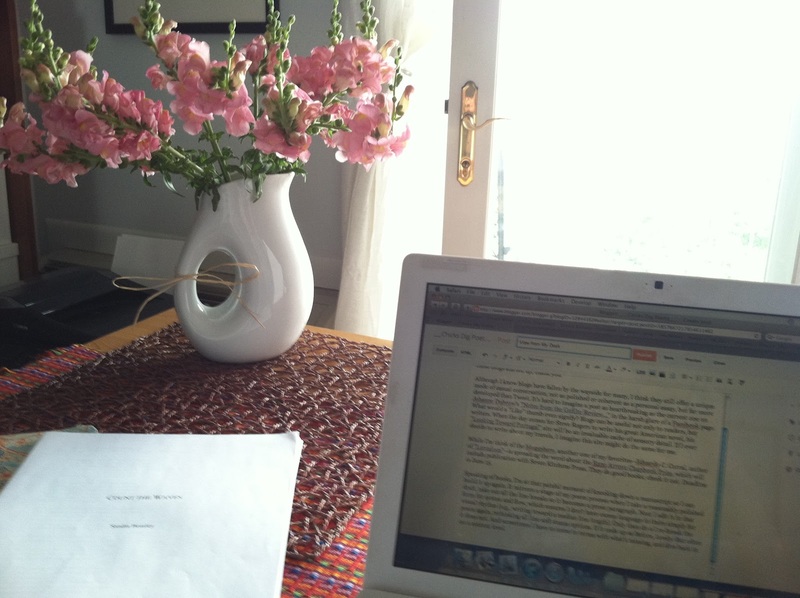 What intrigues me about this manuscript is that it is centered on love. What I have to resist about this manuscript is that it is centered on love. So I'm taking out poems. A lot of poems. Some because they're filler, some because they're echoes of stronger poems, some because they belong in (gulp) the next collection, whatever that is. It's really really really hard to sit down for an afternoon of manuscripting, feel like you got something accomplished, and yet leave the desk with a shorter book than before. That said, when things truly click into place, you know. Plus it's a source of generative motivation: nature abhors a vacuum. Holes in my third section, look out. I'm coming for ya.